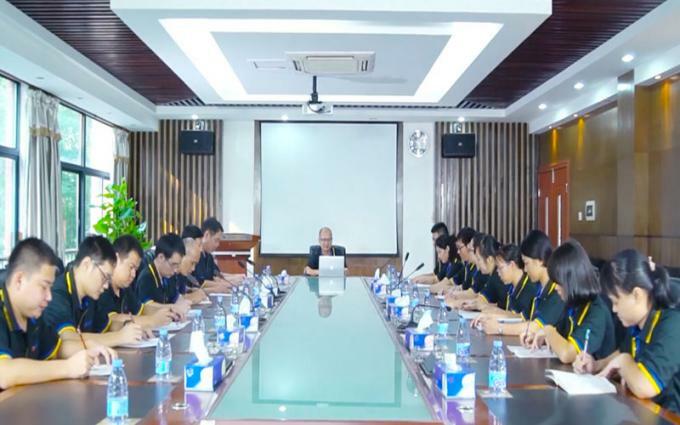 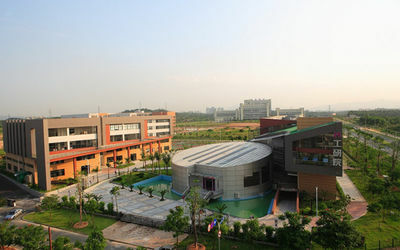 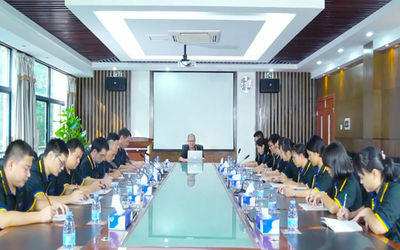 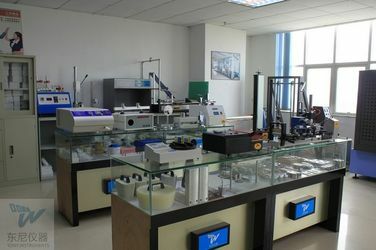 Factory Tour - Dongguan Hust Tony Instruments Co.,Ltd. 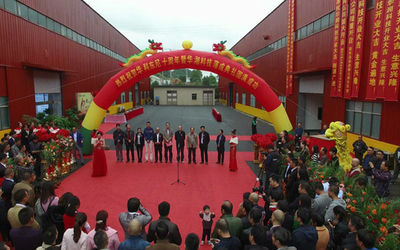 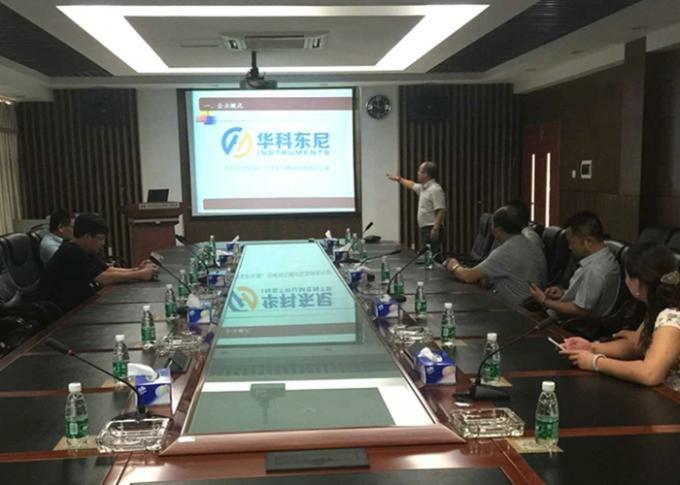 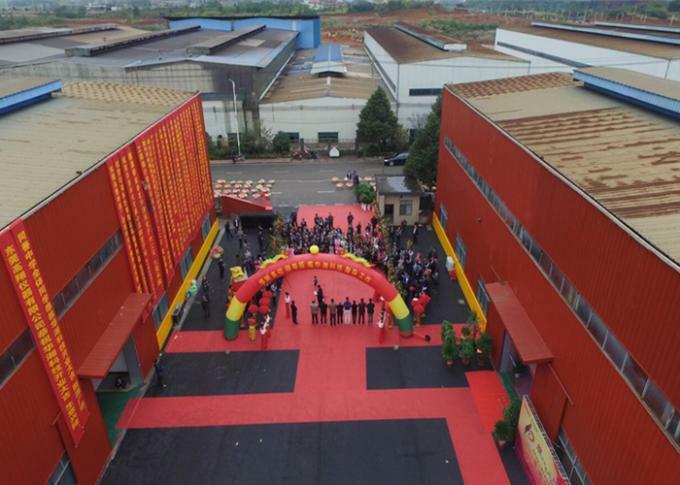 Sep,2017 ,Our New factory launched in Hunan province , New manufacturing base will ensure us to provide best quality product and best service to our clients .Quality proves value, the effort brings success ! 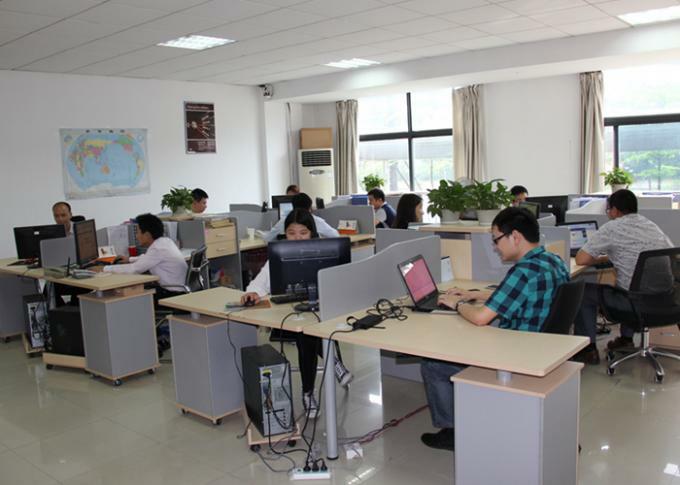 What you concerning is we are struggling all the time. 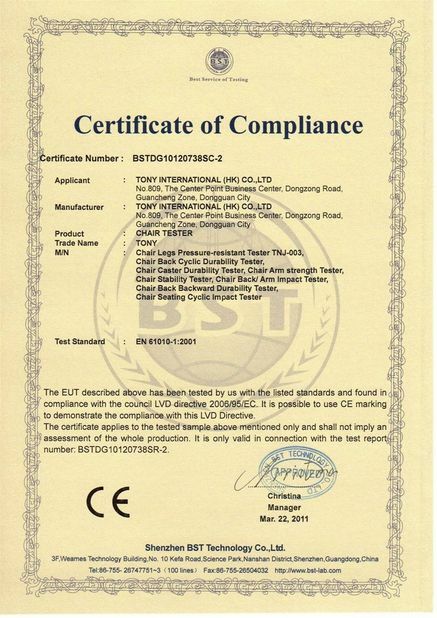 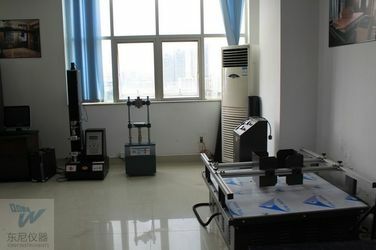 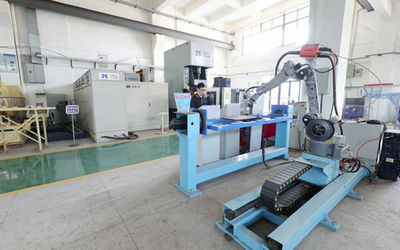 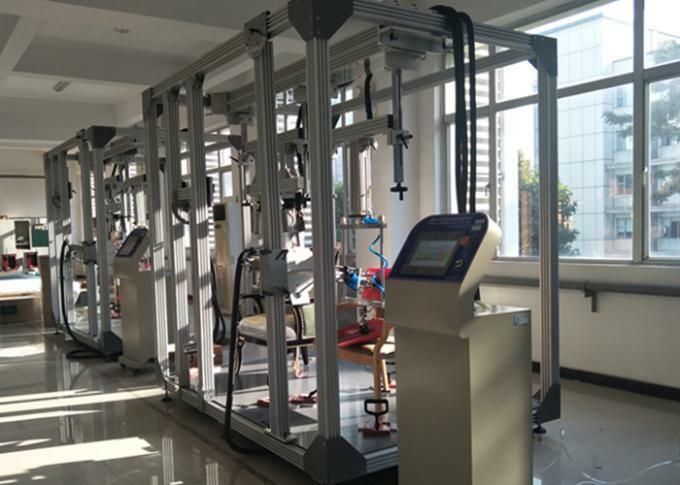 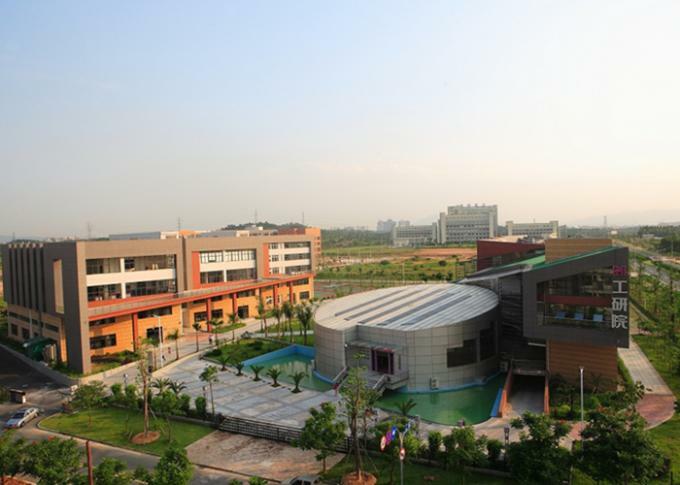 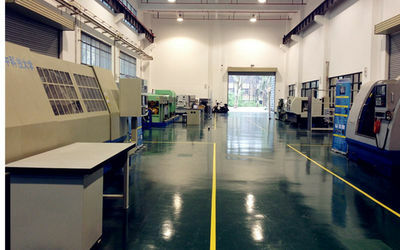 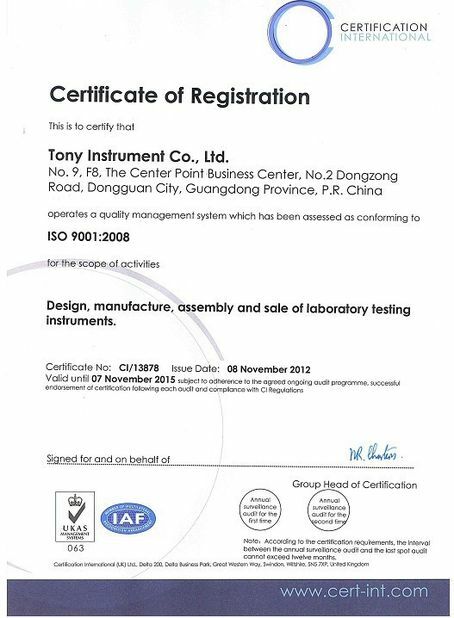 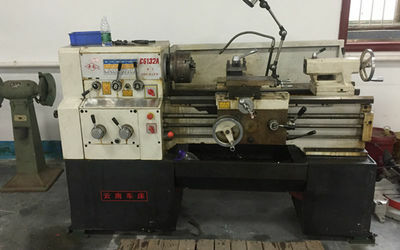 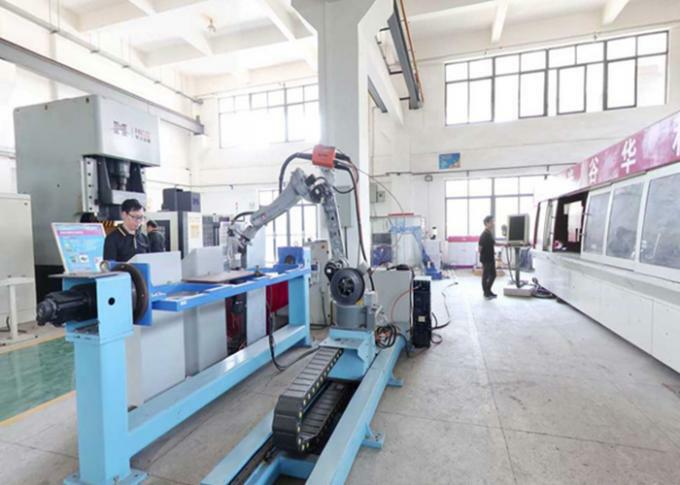 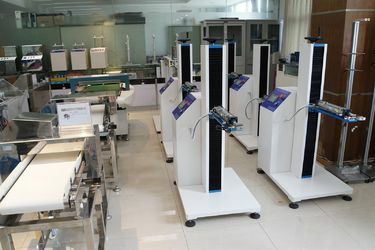 Dongguan Hust Tony Instruments Co,.Ltd was Established in 2006,now we have Mechanical CNC and Software R&D core team of DG-HUST Manufacturing Engineering Institue. 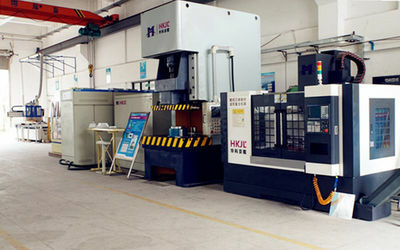 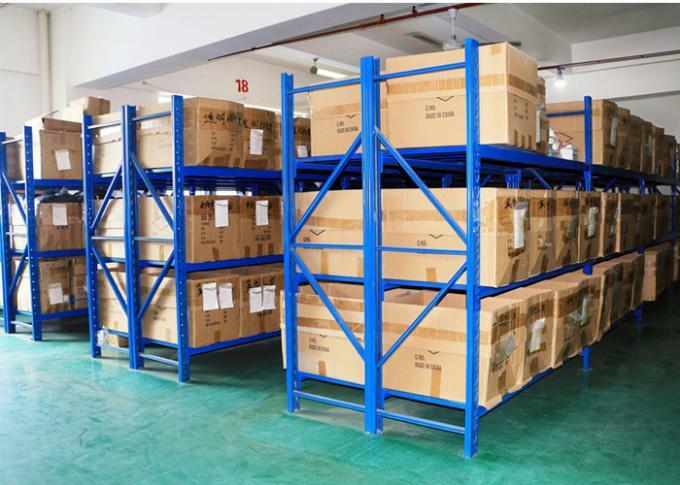 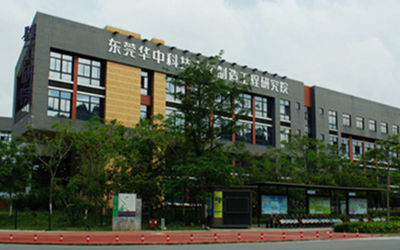 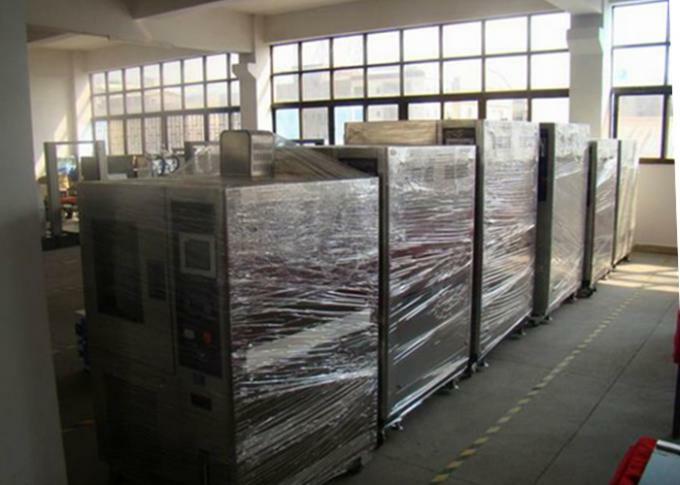 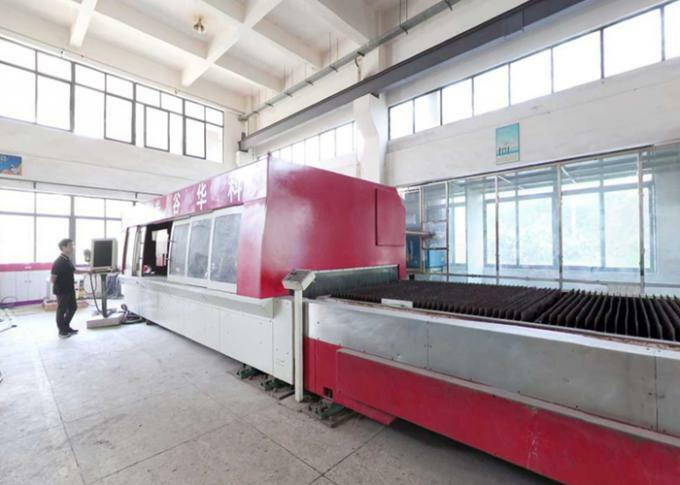 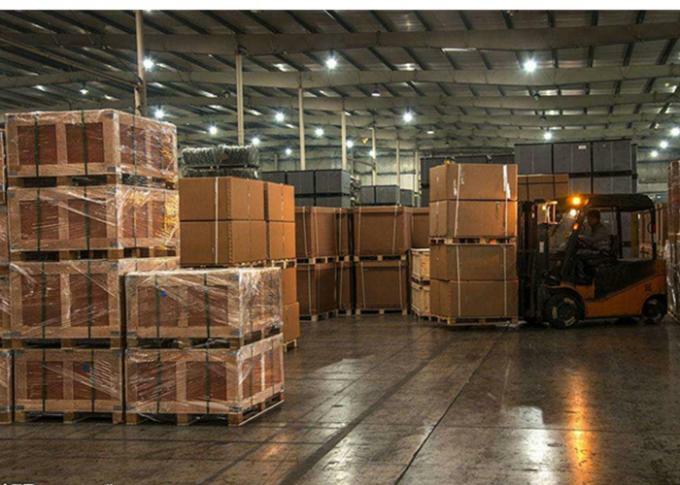 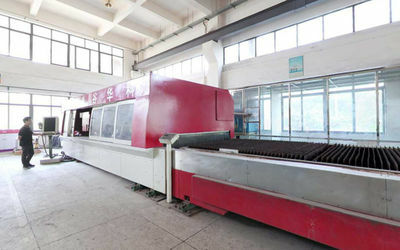 HTI is a professional manufacturer in China with decades of production history and we have provided various satisfying products and best after-sale service to our customers. 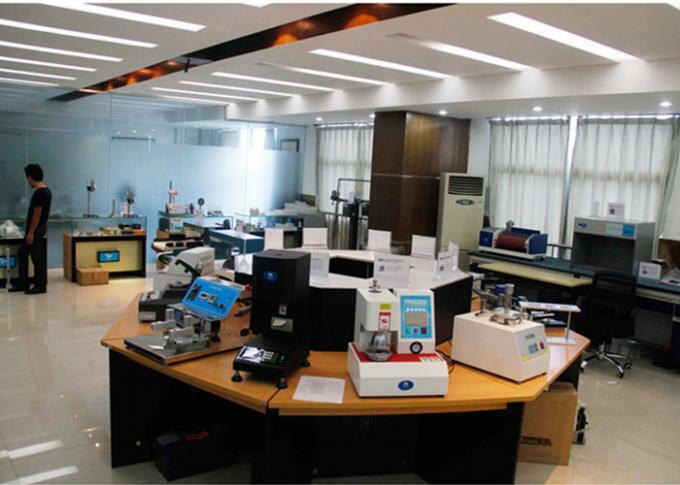 We have strict production line for the production of products and every product would be supervised in the last QC process. 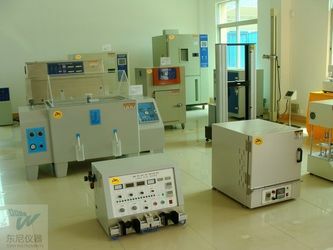 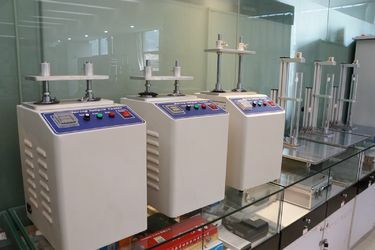 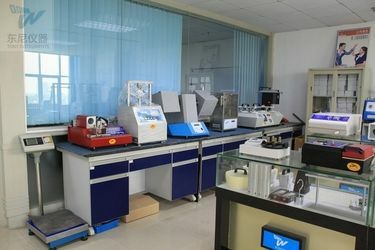 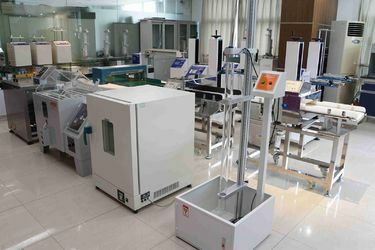 We manufacture equipment in line with international market testing standards Meanwhile, We provide customers with complete solutions of laboratory.